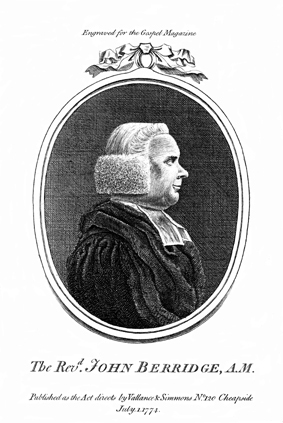 Portrait of John Berridge, A.M. Image Title: Portrait of John Berridge, A.M. This image is made available by the generous contribution of E. Rhodes and Leona B. Carpenter Foundation.